Convert 2 billion smartphone users into your customers with a mobile website! According to a marketing report, Our Mobile Planet 2013 – HK, co-published by Google and Ipsos MediaCT, the penetration rate of smartphone keep increasing steadily in the year 2013. The penetration rate reached historical high of 63%, and 96% Hong Kong people are connecting with the Internet with their smartphones. In other words, if your website cannot support mobile browsers, you are losing 60% potential customers every day. 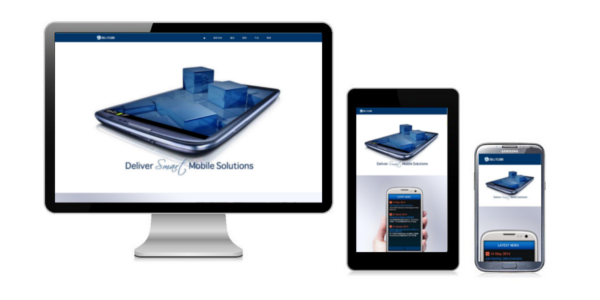 With regards to the new challenge SillyCube is offering you an one-stop mobile website solution to target the smartphone and tablet users. Your customers can reach your mobile site any time anywhere with our help. This entry was posted in News and tagged Website development on June 13, 2014 by bennychan.